Jungle Cinematic has added DJI Ronin to our production gear toolbox. The Ronin gimbal system stabilizes camera pan and tilt movement. 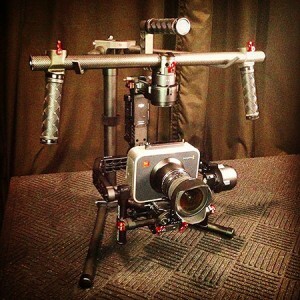 We’ve owned and used Glidecam and Steadicam systems before, but the Ronin system is a great alternative/replacement. Paired with our RED and Blackmagic cameras, the Ronin allows us great creative freedom. From TV Commercials to Company video and Films – we plan on using the Ronin to help tell our client’s stories and make their productions look even better.